Why choose us over our competitors? It’s simple. 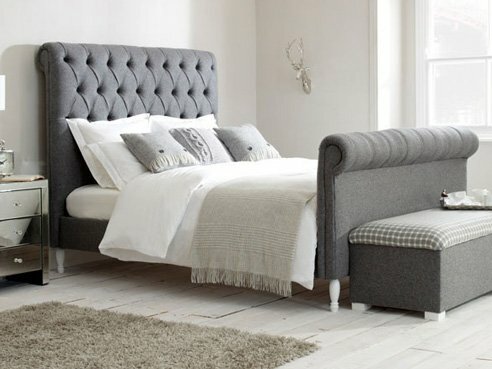 All of our upholstered beds, headboards, divans & chairs are handcrafted in our purpose built factories situated in Lancashire and Manchester. We value British workmanship and strive to source as many of our raw materials, fabrics and, most importantly, skilled craftspeople from Britain. What does this mean to you? 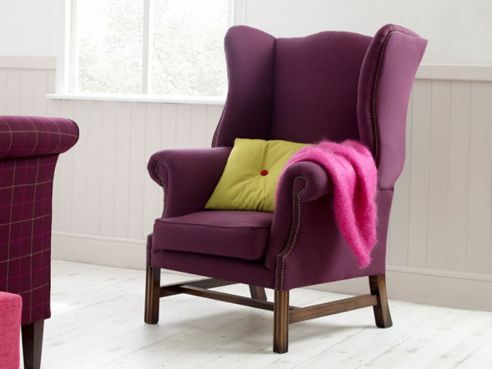 It means that you get traditional British quality and the heritage associated with the industrial revolution: a throwback from when Britain was the place to go for the greatest quality fabrics and upholstered products in Europe. 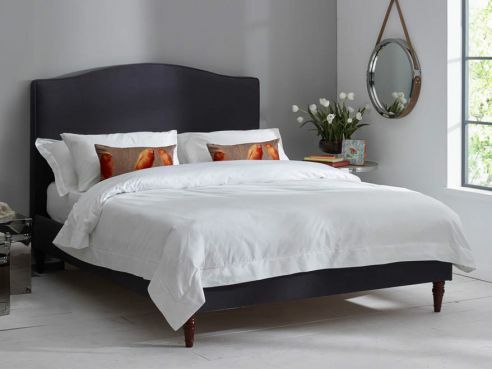 As times change and our competitors look to source cheaper imports from India and China, we believe that there is no substitute for a British handmade bed or headboard. Because all of our manufacturing is done in house at our factories based in Manchester and Lancashire, we have total control of the manufacturing process from start to finish. This means we can offer an extensive range of fabrics and bed sizes (ranging from single all the way to emperor) with ease. This gives us a chance to provide a unique and bespoke service. Our craftsmen are currently working tirelessly to ensure that all our beds are made within a 6-8 weeks lead time to ensure that you aren’t waiting too long for your beds. After your new bed has been made, it gets passed to our expert delivery team for them to deliver it to you and assemble it. Plus, any UK mainland delivery is completely free until the 31st of March! 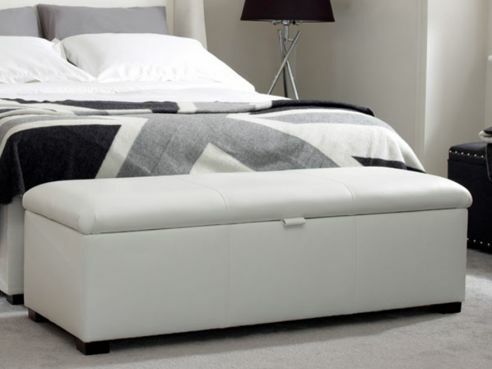 If you are struggling to find your perfect bed then why not visit our showroom for inspiration? We are open 7 days a week which means you can come visit us whenever you’re free. Our showroom staff will be at hand every day to share their in depth product knowledge. 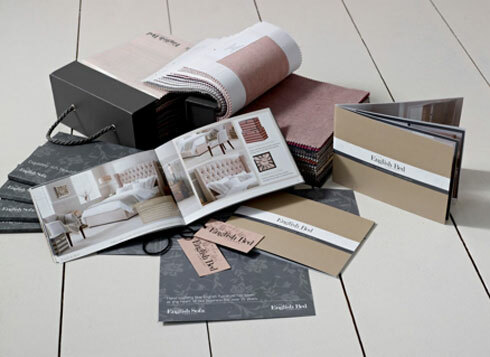 If the distance is too far to travel then why not just order a free brochure pack which come with a selection of fabric and leather samples of your choice entirely free of charge. 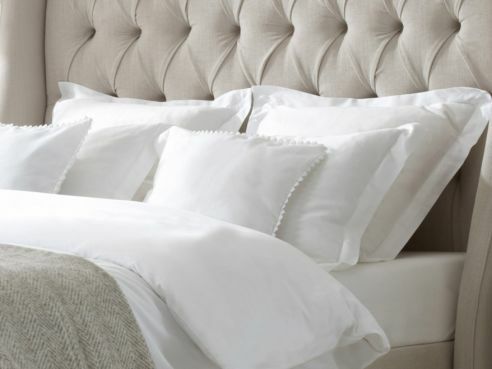 If you have seen a fabric that we don’t offer and it has caught your eye then no problem, just visit our bespoke design service page and tell us which bed you’d like to upholster in your own fabric. The same goes with awkward sized rooms or bespoke shapes. We’ll do our best to ensure your ideas become a reality.